September 26, 2012 By arzea 11 Comments This post may contain affiliate links. Read my disclosure policy. 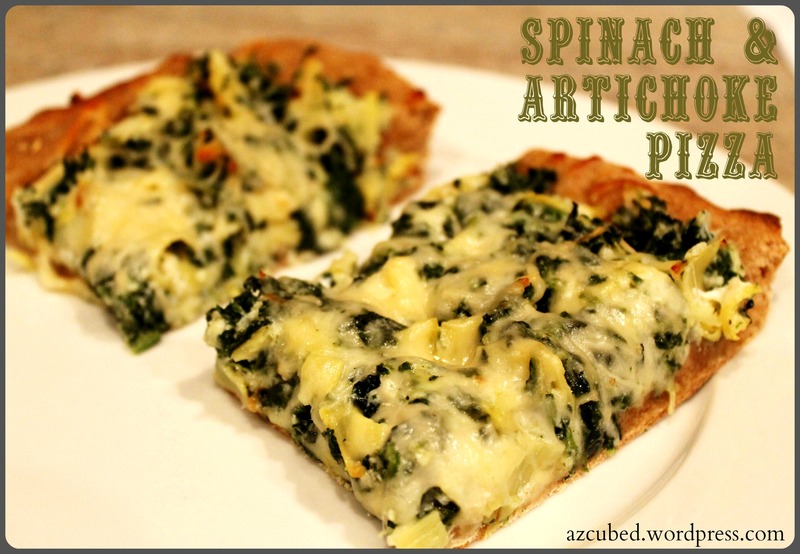 For as long as I can remember, I have been obsessed with spinach and artichoke anything. When I moved to New York, I stumbled upon a pizza joint called Artichoke, and it was love at first site. Their pizza is amazing. 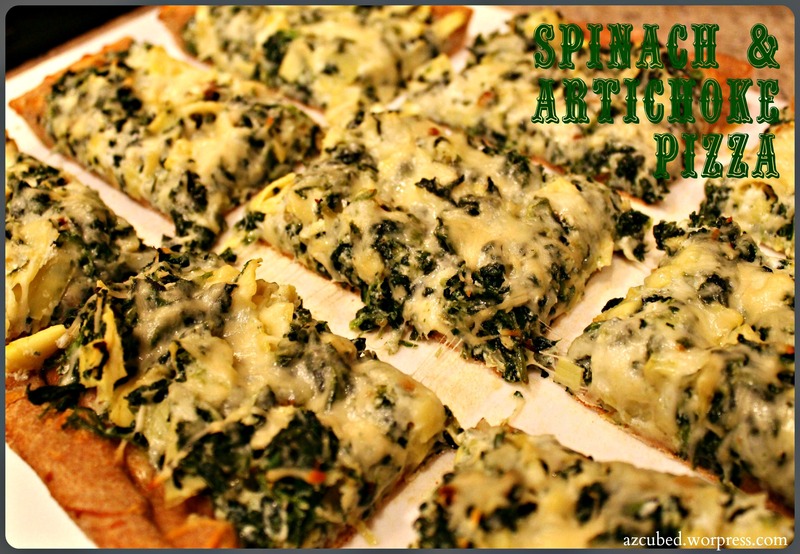 Think super thick crust, hot cheesy spinach and artichoke dip spread over the dough, and baked with cheese on top. It is sooooo good. No matter how hard I try, I don’t think I will ever be able to replicate their delicious recipe. 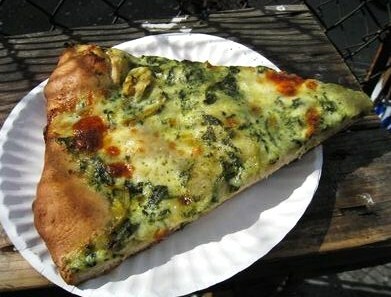 If you are in New York City, you MUST stop by there and get a slice of artichoke pizza. MUST. Anyway, I was looking at some yummy dip recipes and I happened to find a Cheesy Spinach and Artichoke recipe over at How Sweet it Is. I made a couple modifications (like using wheat crust instead of white), and it came out pretty good. Honestly, I think it would have been better on white crust, but that is a personal preference. Drain artichokes and press with a paper towel to reduce some of the moisture. Roughly chop, pressing with a towel again, then place in a bowl. Add ricotta cheese. Heat a large skillet over medium low heat and add 1 teaspoon olive oil. Add in shallots with a pinch of salt and cook until soft and translucent, about 5 minutes. Add in garlic and spinach, tossing to coat and cooking until spinach is wilted. Transfer spinach mixture to the bowl with artichokes and ricotta, then add salt, pepper, 1/4 cup parmesan and 1/2 cup mozzarella cheese. Stir to combine. Drizzle pizza dough with 1 teaspoon olive oil and brush to coat. 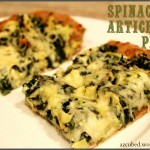 Sprinkle a bit of mozzarella cheese over top of the dough, then spread spinach ricotta mixture evenly over top. 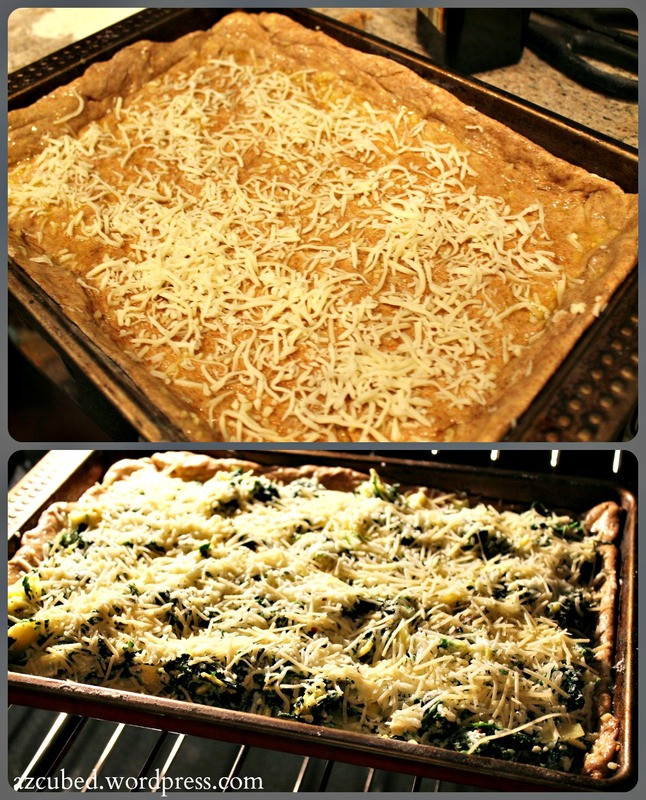 Cover with remaining parmesan and mozzarella cheeses. Bake for 25-30 minutes, or until cheese is golden and bubbly. I is the BEST. 14th street and 1st avenue, by Union Square! Good luck!! Tell him it’s easy, and he should be a pro with those classes! you are welcome! let me know if you like it! OH My!! I want to eat my computer!! must try! 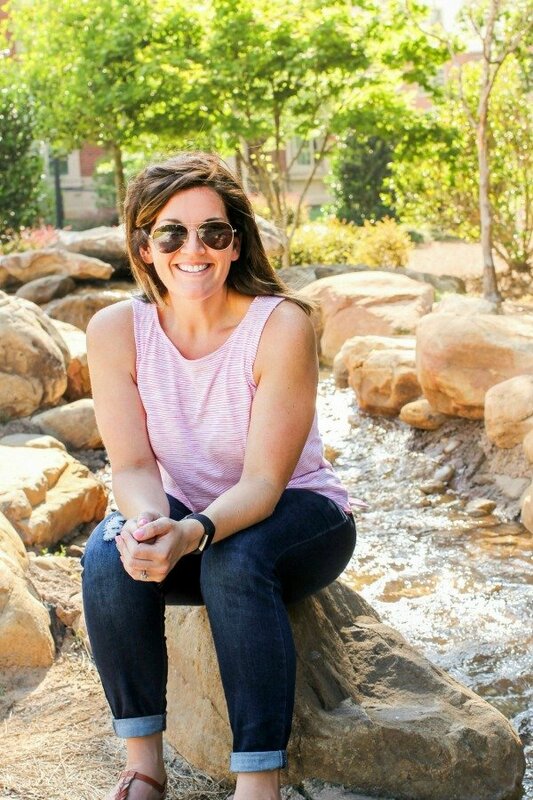 Great background by the way, makes your blog look so professional!